The once-flooded homes they have been inspecting are now dry and stripped of damaged Sheetrock, says one crew member. "Things are a lot worse than what they appear to be in the news," he says. "Just about everybody needs a new boiler or water heater. 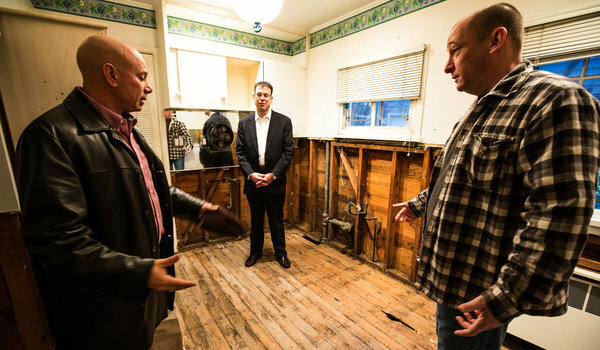 ... We go into a lot of houses that have had nine feet of water in them." Even though the city is gaining ground, he says, repair work "is not something that will be done quickly." 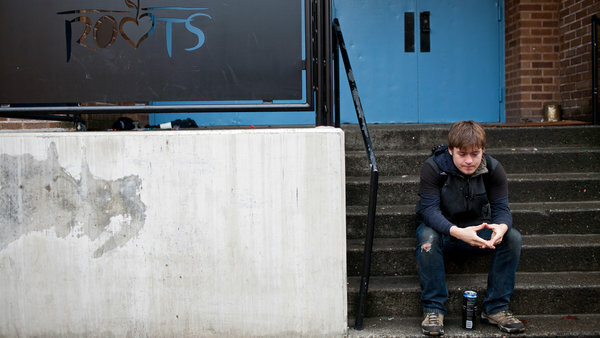 The Robin Hood Foundation, founded in the 1990s as an antipoverty organization in New York City, made an immense commitment to Hurricane Sandy recovery in Brooklyn and throughout the city. Their name became almost a household word with the "12-12-12" blockbuster concert in December 2012 that sought to raise millions in recovery funds. But even before then, the foundation committed dozens of sizable grants from $25,000 up to $80,000 for dozens of nonprofit groups working in Brooklyn, based in Brooklyn, or who extended some services to storm victims and storm-battered communities in Brooklyn. One concern with nonprofits and foundations is the question of how much money goes to overhead, and how much to actually helping the cause in question. One of the major features of the Robin Hood Foundation is that as a matter of policy, their deep-pocketed board of directors pays all administrative and fundraising costs. So, a hundred percent of all donations go directly to program, not overhead. The list, provided by the Robin Hood Foundation, identifies the first "wave" of Hurricane Sandy relief and recovery funding in Brooklyn in 2012, during which $2,370,000 was granted to the organizations below for storm related work. That period of time, during Thanksgiving and in the ramp-up to Christmas, was particularly poignant. (Read Thanksgiving 2012: Gratitude but Also Grief. (The list does not include recipients of funds raised during the 12-12-12 concert. John Vento knew exactly how much his home was worth. The retired New York City police officer put his two-family house in the New Dorp Beach area of Staten Island on the market for $580,000 in February. Soon after, he refused an offer of $510,000. But that was before Mr. Vento and his wife watched from the top floor as 10 feet of water ruined the home in which they had raised their three children. Last week, he sold it for $279,000, less than half his original asking price, unable to wait for a better offer. The real estate market along the New York and New Jersey coastlines has been as upended by Hurricane Sandy as the houses tossed from their foundations. In places where waterfront views once commanded substantial premiums, housing prices have tumbled amid new uncertainty about the costs of rebuilding and the dangers of seaside living. Homeowners have had to decide quickly whether to sell out or pour more money in to fix storm-damaged homes, as the real estate speculators who have descended on these areas make offers that would have been preposterous just two months ago. Some owners have indignantly balked and even gone so far as to take houses that were already on the market off, waiting for values to rebound. But many others who lack the means or the desire to rebuild say they have no choice but to try to get out from under these properties for whatever they can. On Christmas Day hundreds of parks department employees shoveled and swept the sand from the boardwalk. There is more sand on the boardwalk than last week. Much of the sand that was already swept off in earlier operations is back and the work to get if off is once again repeated.. The big thinkers have emerged in force since Hurricane Sandy. Environmentalists and academics call for a retreat from rising tides and vulnerable seashores. FEMA pores over flood photos, redefining the areas of highest risk. And city engineers and lawyers revisit building and zoning codes. All hope to ensure that whatever rises from the debris can survive future assaults by extreme weather. But for all the policy debates, the actual decisions that will shape these communities are already being made by individual homeowners across New York and New Jersey, providing reason to be skeptical that any cohesive, unified vision of a rebuilt coastline will eventually emerge. Unable to wait for updated guidelines, let alone far-reaching plans — or unable to afford the new costs they may entail — many families and business owners are already acting in ways that will determine whether those more ambitious goals can be met. Their responses range from faithful reconstruction to fatalistic retreat — and embody the essential tension of post-disaster recovery: rebuilding quickly, or rebuilding right. 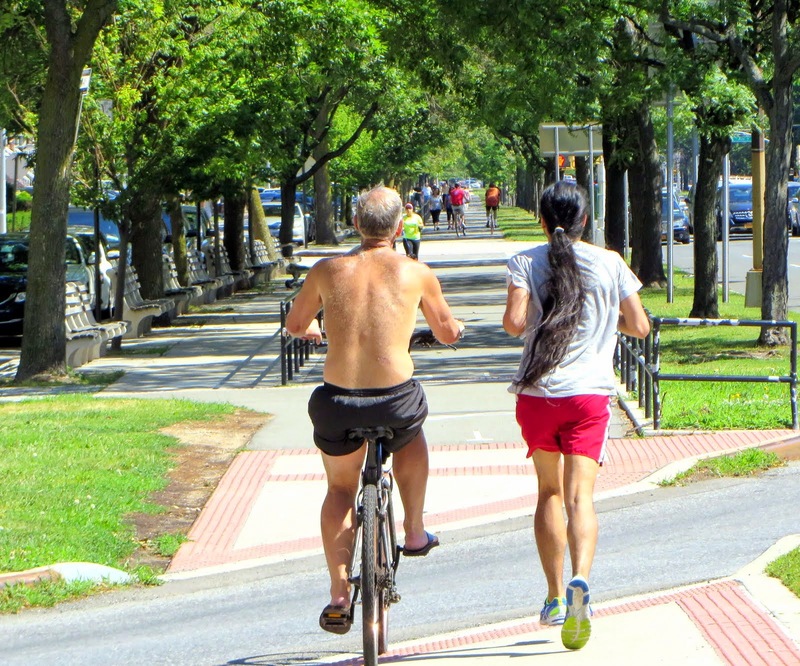 If the study concludes that traffic and safety conditions have improved compared to the period before the bike lane was installed, “we will withdraw the lawsuit,” Walden’s letter read. A Brooklyn developer is giving back to his storm-tossed stomping grounds. Thor Equities CEO Joe Sitt is offering to cut rents for four storefronts he owns on Coney Island by 40%. The idea is to lease the spaces to local Brooklyn merchants ahead of the 2013 beach season. The spaces are small storefronts on the corner of Surf and Stillwell Avenues. Market rate rent would usually be between $50 per square foot and $125 per square foot. A Thor Equities spokesman noted that Mr. Sitt is from the Coney Island area and that he wanted to make sure his part of Brooklyn didn't get overlooked in recovery efforts. Though the area has recently seen a major revitalization, those efforts were set back by Superstorm Sandy. 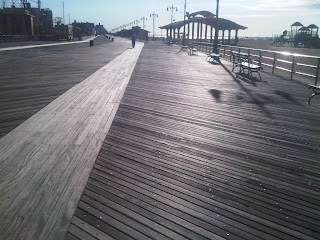 But as Coney Island cleans up and rebuilds for next year Mr. Sitt wants to do his part. 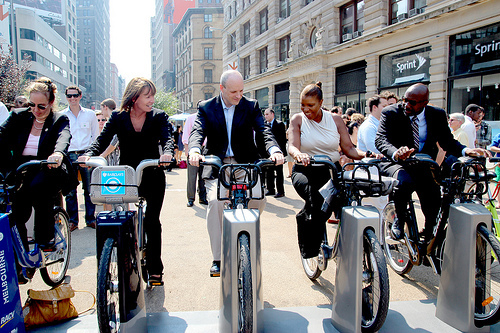 "South Brooklyn doesn't have all the same amenities that North Brooklyn has now," said the spokesman. "So we want to see who we can get for a really exciting 2013 season." 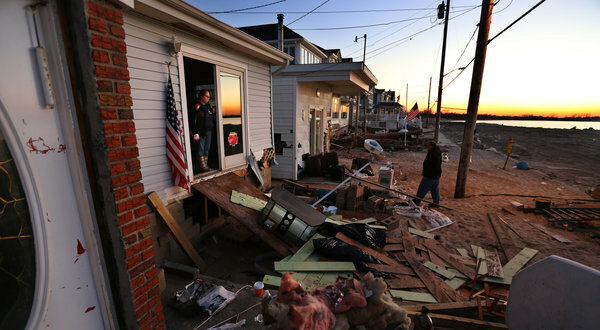 New Yorkers who got into minor trouble in Manhattan have been sentenced to Sandy. 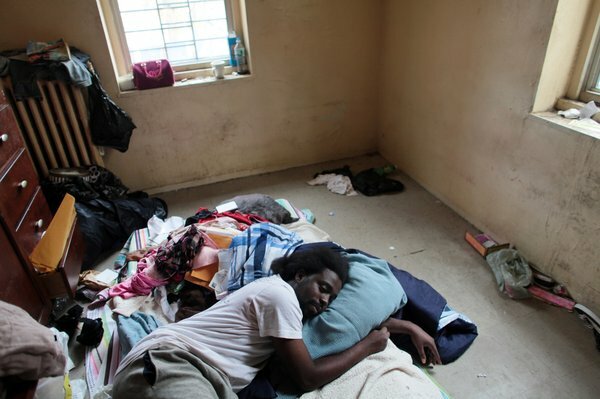 Last week, 70 people who were given community service after pleading guilty to infractions like public drunkenness, open container violations or speeding were shuttled to Coney Island in Brooklyn to help with cleanup efforts after the devastating storm. They raked leaves, shoveled mud and picked up garbage and debris. More than 1,000 bags of trash were collected in 732 hours of work. Swaths of Sandy-wrecked filthy streets and sidewalks were cleaned. 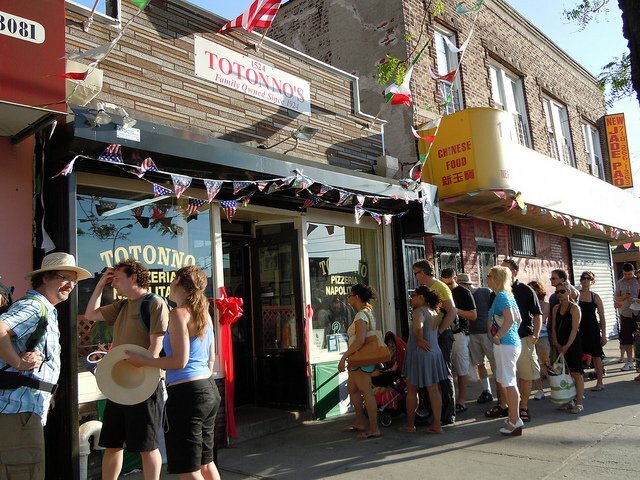 Among the many restaurants and businesses struggling to recover after Hurricane Sandy is @Totonno's, the legendary Coney Island pizzeria that has been slinging pies since 1947. The restaurant took in four feet of seawater on the night of the storm, heavily damaging the floors, walls, machinery and infrastructure. Slice took an in-depth look at the pizzeria's rebuilding efforts and revealed the extent of the damage and how construction efforts have been hampered by unreliable contractors and the expense of the project. @Antoinette Balzano, 3rd-generation owner of Totonno's and granddaughter to original owner Antonio "Totonno" Pero, told Slice she waited five weeks before anyone even showed up to survey the damage and make an assessment. Before then, Antoinette had been working at the pizzeria daily without heat or electricity, "where particles in the air made her cough and chairs were stacked up after having been tossed around like toys from a Barbie tea party," as described by the Times. When a company finally did come to check for growing mold, they bailed after just taking down the walls, asking for $6,000 in the process. Mold removal is just one of the expenses facing Totonno's, which is still waiting on a $150,000 loan to cover the cleanup and rebuilding process. Additionally, they face replacing both the air conditioning and heating units ($8,000 each), each purchased after the 2009 fire; retiling the oven ($5,000); plumbing and electrical work; replacing the Hobart mixer ($20,000), range, walk-in, and all other kitchen equipment, and repairing damaged portions of the walls. All told, Antoinette expects total repairs to cost more than $100,000, a seemingly insurmountable cost considering the restaurant is still working to pay off debt from the 2009 fire that ravaged the building and closed the pizzeria for almost a year. They also recently discovered that their insurance—which covers interruption of business but not flood—will not reimburse them for anything. "These days, people would probably tell me, 'Antoinette, give up.' But I can't," Antoinette confided to Serious Eats. "All I do is go home to do my work and prepare for tomorrow." While time and money may be able to repair the restaurant's structure, nothing can replace the family memorabilia—including Christmas decorations that belonged to Antoinette's grandfather—that served as a visual timeline of the pizzeria's 88-year history. Luckily, loyal fans of the pizzeria have stepped up to offer their services, from contractors to electricians to a carpenter offering to fix a family heirloom, all at greatly reduced costs. "We can't compromise the sentimental value. We want to make sure everything seen by the public remains the same," explained Rocco Ranaudo, the current contractor. 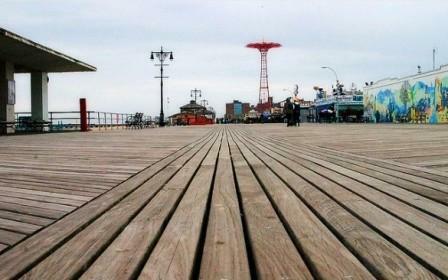 Plastic is the new wood, a judge has decided — at least when it comes to Coney Island’s boardwalk. Brooklyn Supreme Court Justice Martin Solomon has green- lighted the city’s plan to replace five blocks of the historic — but rickety — structure with concrete and recycled-plastic planks, according to court documents made public yesterday. Some Brooklynites were quick to slam the decision. “The Coney Island boardwalk is nostalgic, and it’s famous world-round,” fumed Todd Dobrin, president of a group called Friends of the Boardwalk. 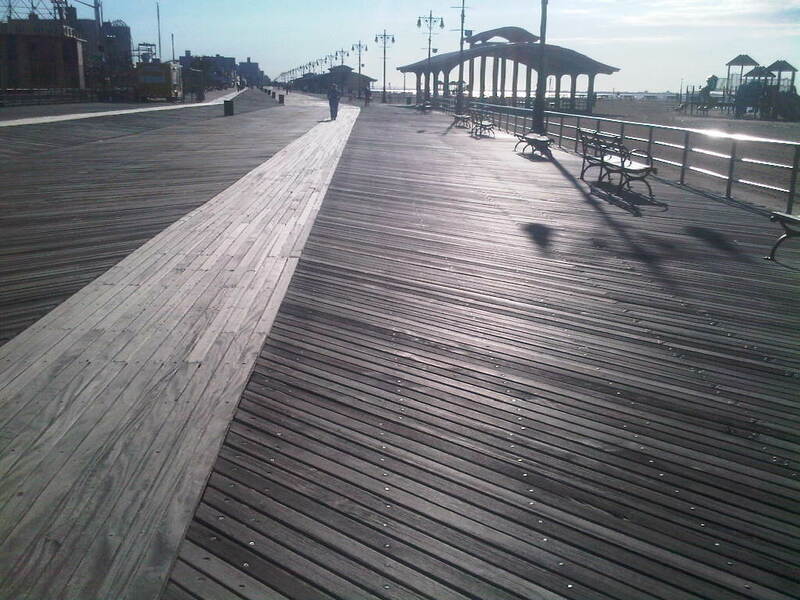 The Coney-Brighton Boardwalk Alliance sued in June, asking the court to order the city to conduct an environmental review before replacing even one wooden plank. Solomon sided with the Bloomberg administration, which insisted no review was necessary. “We are pleased the judge found that the Parks Department complied with the law, thus allowing this project to proceed,” said Katie Kendall of the city Law Department. The project would replace 50,000 square feet — about 5 percent — of the boardwalk on five blocks between Brighton 15th Street and Coney Island Avenue. Solomon may have signaled his opinion at an October hearing when he hammered an attorney representing the alliance. “I would say I know a little more about this than you do,” the judge, a former state senator from Bensonhurst, snapped. Geoffrey Croft, president of NYC Park Advocates, said he knew at that point he was fighting for a lost cause. “The plaintiffs definitely felt that just from the judge’s demeanor that they weren’t going to get a fair shake,” Croft said. Croft added that he had some concrete reasons for preferring wood. Ida Sanoff, a plaintiff, agreed. Mayor Bloomberg, on the other hand, hardened his anti-wood position after the superstorm. “I guess this settles the issue of wooden boardwalks versus concrete boardwalks,” he told a local newspaper after Sandy. A Brooklyn judge yesterday signed off on the city’s use of recycled-plastic planks — instead of wood — in restoring rickety parts of the Coney Island boardwalk. * Project would replace 50,000 square feet of the boardwalk — about one-twentieth of its length — between Brighton 15th Street and Coney Island Avenue. * Could serve as model for the entire 42-block boardwalk, except for the amusement area. * City says any delay would have cost more than $7 million in grant money. A Coney Island neighborhood that stretches along the waterfront is where the city's lowest median household income residents can be found. According to the Census Bureau's American Community Survey, households here take in around $9,500 a year. "Our concern is that if we build it back in the condition it was in prior to the storm, we're inviting a disaster," Long Branch Business Administrator Howard Woolley said. "We're inviting it to be destroyed if and when there is another storm of this magnitude." "The intelligent thing to do is to build it possibly at a higher level with a more secure method of construction, but we don't have all those details now," Woolley continued. 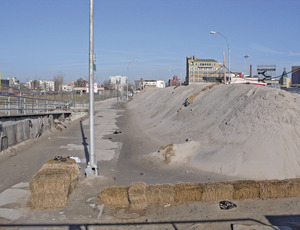 Much of the city's boardwalk south of Pier Village was destroyed by Hurricane Sandy. The Pier Village portion of the boardwalk and the Promenade, which is made of concrete, survived mostly intact. Law360, New York (December 14, 2012, 7:50 PM ET) -- A New York state judge has ruled that the reconstruction of part of the iconic Coney Island boardwalk is exempt from an environmental review, despite its plans to swap tropical hardwoods for plastic lumber and concrete, according to an opinion filed Wednesday. Siding with the New York City Department of Parks and Recreation, Judge Martin M. Solomon of the state Supreme Court ruled Dec. 10 that the project, which seeks to replace about 56,000 square feet of boardwalk, is not significant enough to require a review..
Lincoln High School students tagged what's left of a fallen tree that was impaled on the school fence. Nearly 400 people attended the Coney Island Winter Celebration at the chic Italian eatery, raising $44,000 for Coney Recovers, a fundraising arm the Alliance set up days after Sandy hit the seaside neighborhood to help organize volunteer and relief efforts. Officials said the total raised by Coney Recovers is now at more than $214,000. Mataverde Cumaru Decking escapes Hurricane Sandy unscathed. It has been noted recently in newspaper reports that the devastating effects Hurricane Sandy had on large areas of the Northeast including the New York and New Jersey coasts particularly, did not affect the areas of the Coney Island boardwalk that had been rebuilt and repaired recently uising the FSC Certified Mataverde Cumaru decking. The Cumaru section of the boardwalk shown in the photo above was installed with recycled plastic sleepers and FSC Certified 100% Pure Cumaru Decking. The Cumaru decking boards were securely attached with stainless steel decking screws for additional fastening strength and durability. This strong installation method helped the Cumaru decking in this section of the boardwalk to escape the brutal wrath and battering of the vicious storm. 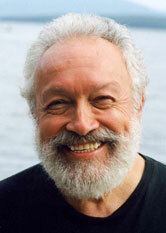 At age 81, the photographer Harold Feinstein is developing cataracts. But he’s been wearing glasses since he was a boy, and he scoffs at the idea of surgery. “Imagine someone telling me I’ll see better,” he said with an impish grin beneath his flowing white beard. Feinstein is not one for false modesty. Early in his career, he may have suggested that his favorite photographer was Henri Cartier-Bresson, or the British master Bill Brandt. Yet for most of his life, he says, his favorite photographer has been Harold Feinstein. And with good reason. Feinstein’s decades-long obsession with Brooklyn’s Coney Island, where he began taking pictures as a teen novice in the late 1940s, produced several images coveted by the museum curator Edward Steichen for his landmark exhibition “The Family of Man.” (Feinstein declined.) Feinstein went on to a long career as a beloved teacher, and in the past decade he has published several monographs featuring dazzling color studies of tulips, seashells, butterflies and other natural wonders. 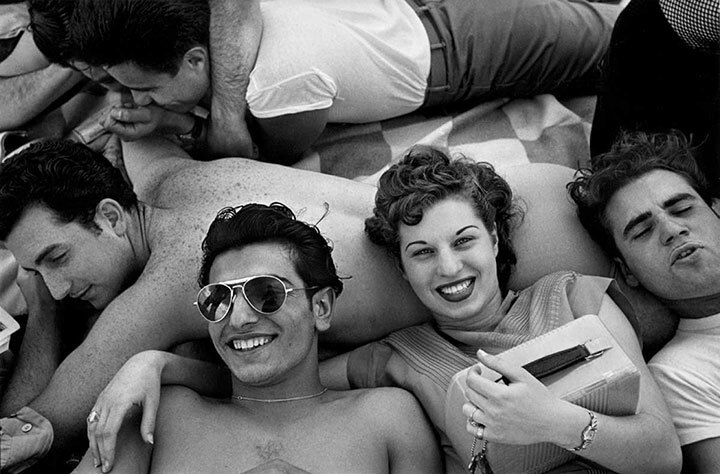 Now the photographer’s work has been collected in “Harold Feinstein: A Retrospective” (Nazraeli Press), a long-overdue collection of 80 of his finest black-and-white photos, ranging from the rich pageantry of Coney Island at midcentury to Feinstein’s candid shots while serving in Korea for the U.S. Army and to his later nudes and landscapes. Feinstein’s uncanny ability to capture a wide range of human emotions — bliss, defiance, melancholia — in the fleeting facial expressions of strangers on the subway or on the boardwalk marked him from a young age as a gifted shutterbug. Later in life, when he began to explore the female form, as so many of his predecessors had done, his gaze was unfailing. There seems to be enough workers from the FEMA Disaster Recovery Center at MCU field and the enhanced parks department staff to keep Tom's going throughout the season. More than 150 Borough Park residents, elected officials and ambassadors to Sweden and Hungary braved the rain yesterday afternoon on the first day of Chanukah to honor the legacy of great humanitarian Raoul Wallenberg at a street co-naming ceremony hosted by Councilman David G. Greenfield at the corner of 13th Avenue and 50th Street. As a result of yesterday’s ceremony, the entire stretch of 13th Avenue in Borough Park from 36th Street to 60th Street is now co-named “Raoul Wallenberg Way” in honor of the great World War II hero who helped save as many as 100,000 Hungarian Jews from certain death in Nazi concentration camps. Yesterday’s ceremony was the culmination of a year-long effort to honor Raoul Wallenberg’s legacy on his 100th birthday and came after the City Council approved the street co-naming earlier this year. Borough Park is home to the largest population of Holocaust survivors in the United States, and many local families are descendants of individuals saved by Wallenberg, making 13th Avenue a fitting location for this historic event. 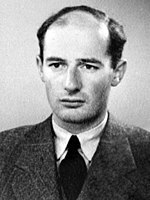 As a result, future generations of Borough Park and Brooklyn residents will know of Raoul Wallenberg and his heroic actions on behalf of others during the Holocaust. Here is a rare view of the inside of Child's Restaurant on the Coney Island Boardwalk. A group of workers opened up the entrances but wouldn't give any information on the purpose of their visit. Child's Restaurant is a NYC Landmark. Read Gothamist article in August 2012 on the exciting possibilities. 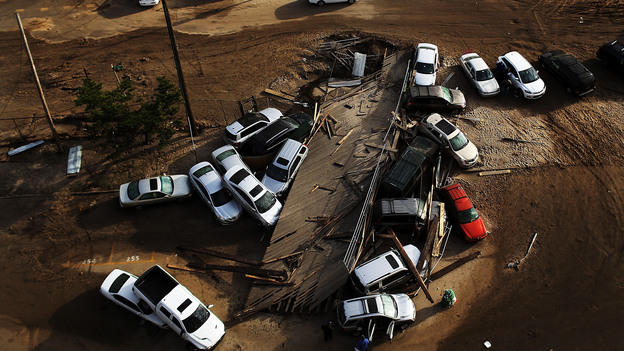 There is a lot of work to do; Sandy damaged or destroyed close to quarter of a million vehicles. These cars must be accounted for, moved and disposed of. Beach restoration has come a long way but broken and exposed boards create unsafe conditions. Many temporary workers have been hired by the Parks Department to clean the sand off the Boardwalk and remove debris that still littered the beach. But equipment, such as bobcats, have not been visible on the Boardwalk to expedite the cleanup and I believe that more damage to the boardwalk may result if heavy equipment is sent onto an unstable deck. All the labor is manual using shovels, brooms and wheelbarrows which is a slow process. I have been told that the boardwalk has structural weaknesses and it is easy to sense the uneven footing walking on many sections of the boardwalk. Even areas on the beach itself hide pockets of instability in the sand that could affect heavier trucks. Much of the outcry about the delays with the eagerly awaited program has been due to a dearth of information about its progress coming from either DOT officials or the various companies involved in its stewardship.